This program provides gifts to children who are hospitalized in our community hospital, Doylestown Health. The children get to choose from a list of items and if they have a special request, the foundation will do everything possible to fulfill that request. 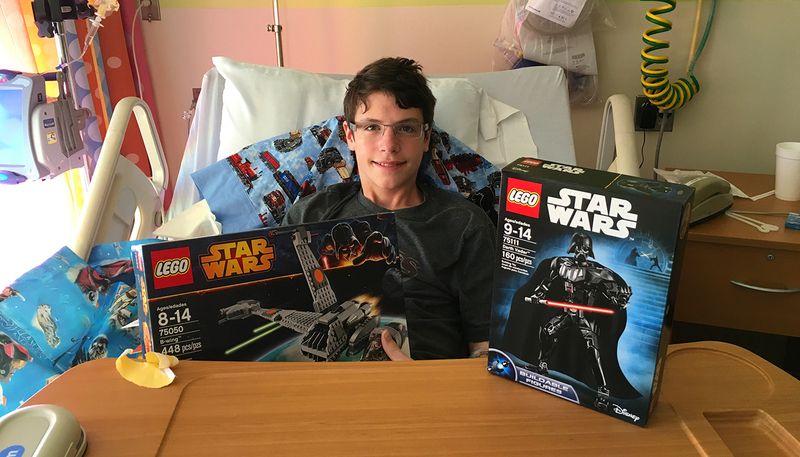 For the teenagers, we have given the pediatric unit gift cards from many retail establishments they would enjoy. This program began on November 1st, 2015 and has been a great success. We hate to see children hospitalized but we know Abby would want to brighten their day. That is exactly what the foundation does.